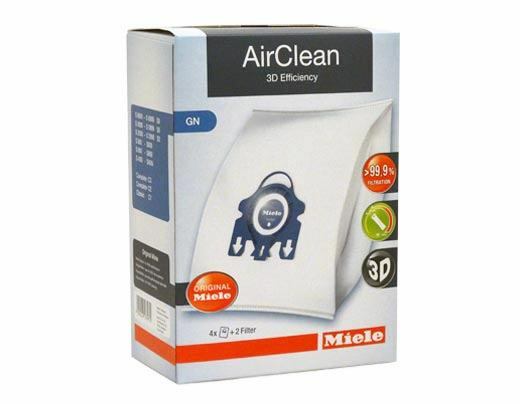 Stock up on these high-quality Miele vacuum cleaner bags for your S5211 canister vacuum. We offer a few different quantity packages, so choose the one that best suits your needs. 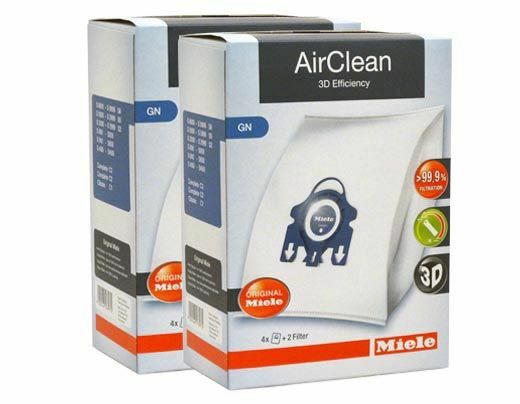 These bags fit Miele S5 series vacuums, in addition to other old and current canister models. 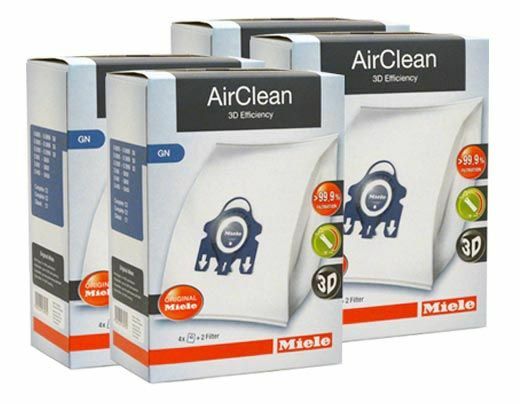 Each box of four bags also includes two replacement filters, a pre-motor filter, and a super air clean filter. With each package of bags you get the essential components to keep you vacuum running at peak performance.